“Screen time”- the time children spend in front of some sort of electronic device- has taken over an alarming portion of U.S. children’s lives. The “No App for That” Event in Orlando on Feb.1, 2014 will take a step to try and change that. The American Academy of Pediatrics estimates children spend an average of 7 hours a day on entertainment media, including televisions, computers, phones and other electronic devices. Studies have shown too much screen time has been linked to obesity, irregular sleep, behavior problems, impaired academic problems, violence, and results in less time for play. 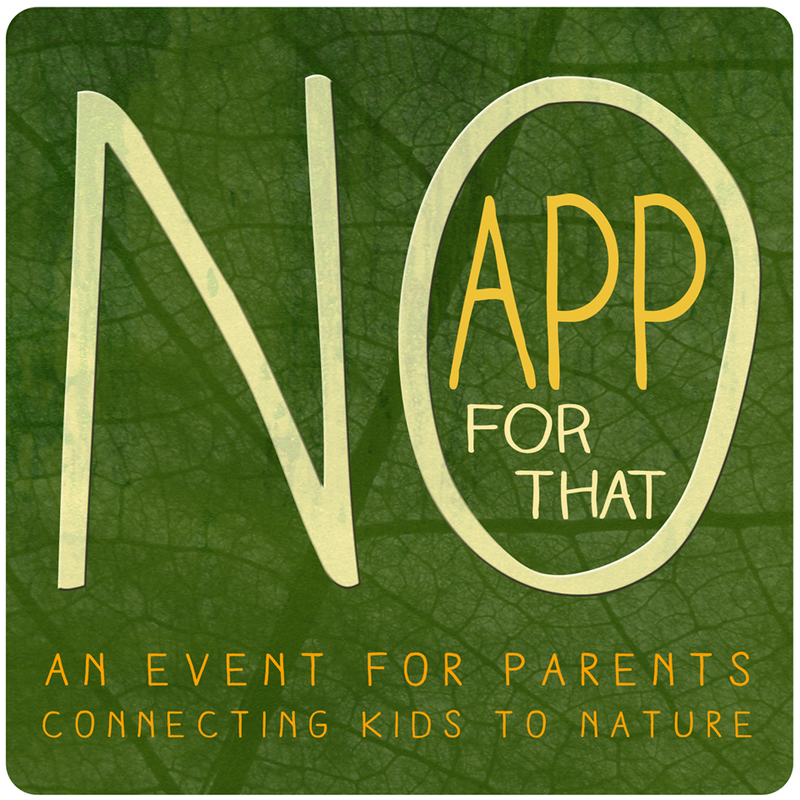 “No App for That” is a three-hour interactive seminar for parents to help them evaluate the impact this is having on their families, and offer an alternative: exposing kids to the many benefits of more time with nature. The event is the brainchild of Lake Mary’s Chad Crawford, creator and host of the Emmy Award-winning syndicated TV series “How to Do Florida.” Crawford- a father of four young children- read the best-selling book “Last Child in the Woods” by Richard Louv and felt immediately called into action. Dr. Angela Fals, Medical Director of Healthy 100 Kids at Florida Hospital for Children, who will speak on how to obtain a healthy balance for screened devices in the home. Dr. Joel C. Hunter, senior pastor of Northland, A Church Distributed. He serves as a spiritual advisor to President Obama and works with respected members of the religious and scientific communities to call attention to human-caused threats to the environment. He will speak on experiencing God in nature. Chad Crawford, Creator and Host of “How to Do Florida” TV series. Crawford, the “ultimate Florida adventurer,” will have an interactive presentation with video on the top ten outdoor things to do for families in Central Florida. “Parents will walk away from this event with concrete ways to connect their kids to nature, set healthy boundaries for screen time, and how to create a culture of the outdoors for their families,” said Crawford. “No App for That” is being presented by Florida Hospital for Children and is being held at Northland Church, 530 Dog Track Road, Longwood, FL 32750. Seating is limited and tickets are $10 and available at www.noappforthat.com. Free childcare is being provided for infants through 5th grade. Also visit “No App For That” on Facebook!